I’ve recently been introduced to Brandyn Burnette; an LA based artist, writer & producer originally hailing from St. Louis. 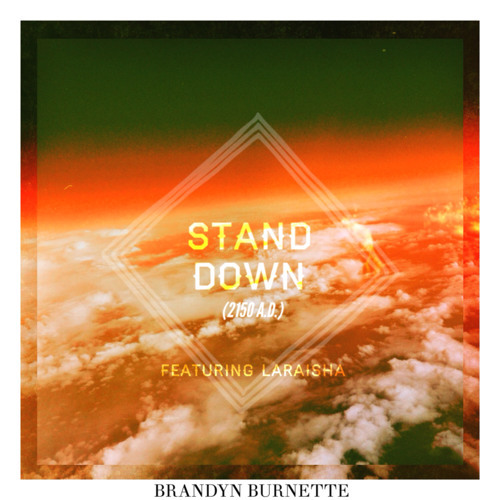 His latest single Stand Down featuring LaRaisha is nothing short of brilliant. 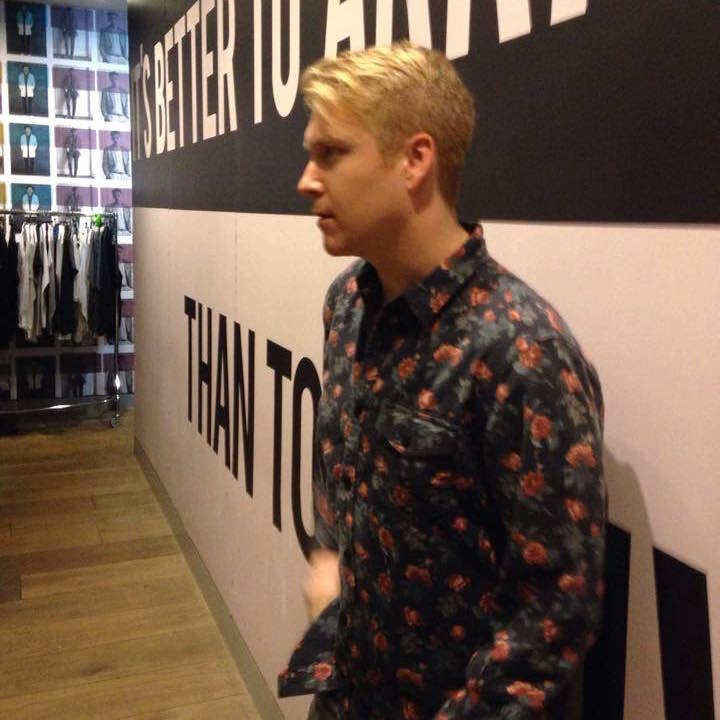 The song, according to Brandyn, was written about a dream he had when he was 18 and just starting out his career as an artist. “I was on a writing trip for Sony & woke up from a crazy dream about the end of the world. I made it through this post apocalyptic chaos & was rewarded at the end of the dream by traveling to the year 2150- in the future.” Being a native of Missouri, Stand Down speaks to the current events happening around the world- and that’s the type of artist the music industry needs more of.